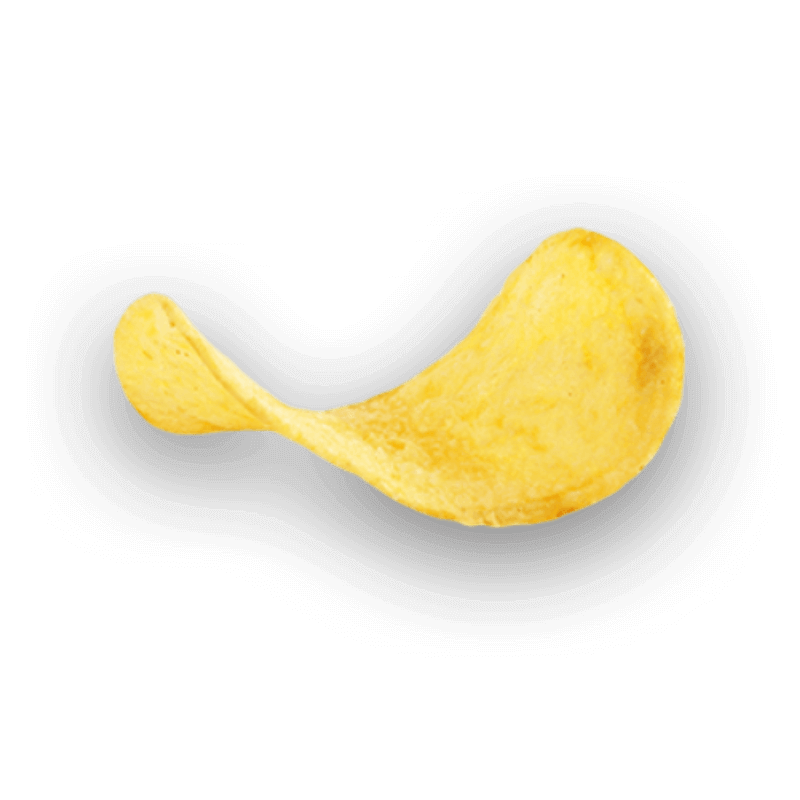 Description: The universally loved taste of salt and the crunchy crispness of potato chips all packed into this pack of yummy Yumitos. It’s your jugaad from college canteen food. 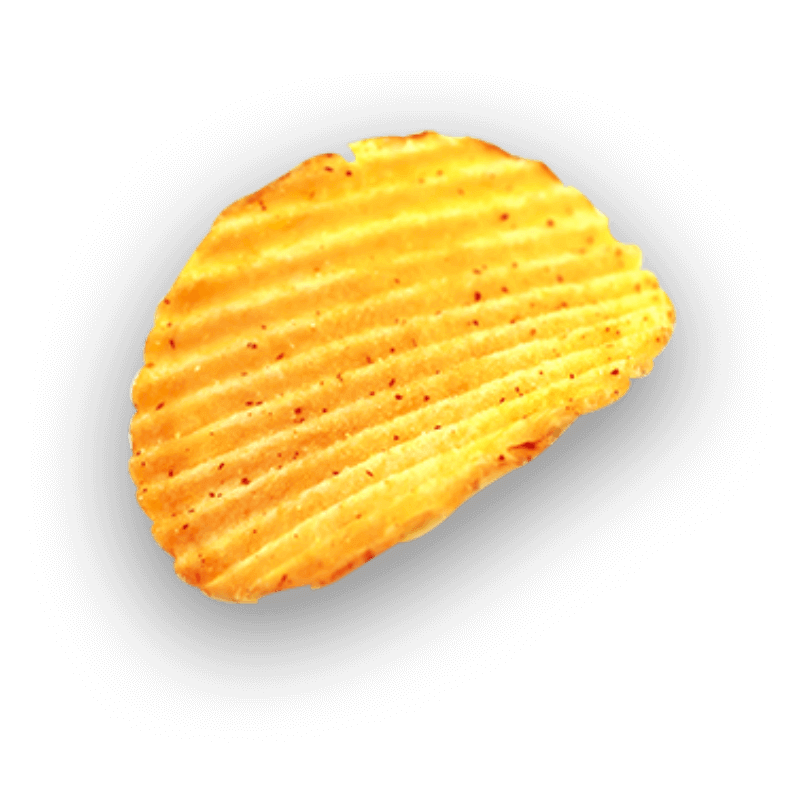 Ingredients: Potato (62.4%), Refined palmolein, and Iodised salt (1.4%). Description: Go on an adventure of flavours with your tongue and get inspired by the combination of pure cream, delicious cheese, and fresh spring onions. Make sure you share this jugaad with your hostel mates! 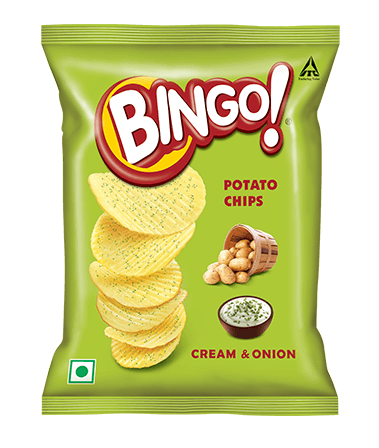 Ingredients: Potato (57.9%), Refined palmolein, Seasoning mix [Milk solids (1.8%), Refined sugar, Dextrose, Onion powder (1.0%), Iodised salt, Dried parsley leaves (0.4%), Soy sauce powder, Cheese powder (0.2%), Acidity regulator (INS 330), Anticaking agent (INS 551) & Flavour enhancers (INS 627, INS 631)] and Iodised salt. 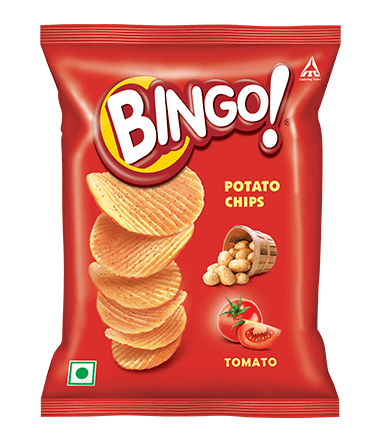 Description: These sweet and salty chips with the irresistible flavour of tomatoes take you to the time when you and your friends tagged each other in funny memes, showcasing each other’s asli flavour to the world! 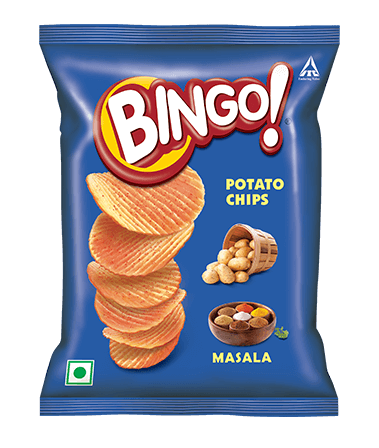 Ingredients: Potato (57.9%), Refined palmolein, Refined sugar, Iodised salt, Tomato powder (0.9%), Beet root powder, Acidity regulator (INS 330), Onion powder, #Spices & condiments, Yeast extracts, Anticaking agent (INS 551), Garlic powder, Medium chain triglycerides oil (Refined coconut oil & Refined palm kernel oil) and Flavour enhancers (INS 627, INS 631). #Used as Natural Flavouring agent. 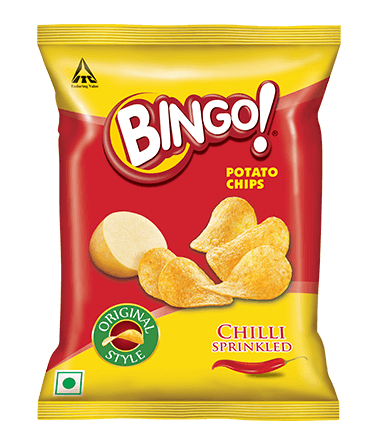 Description: The crispy and hot chillies sprinkled on the potato chips lighter than air will make your mouth and your eyes water. 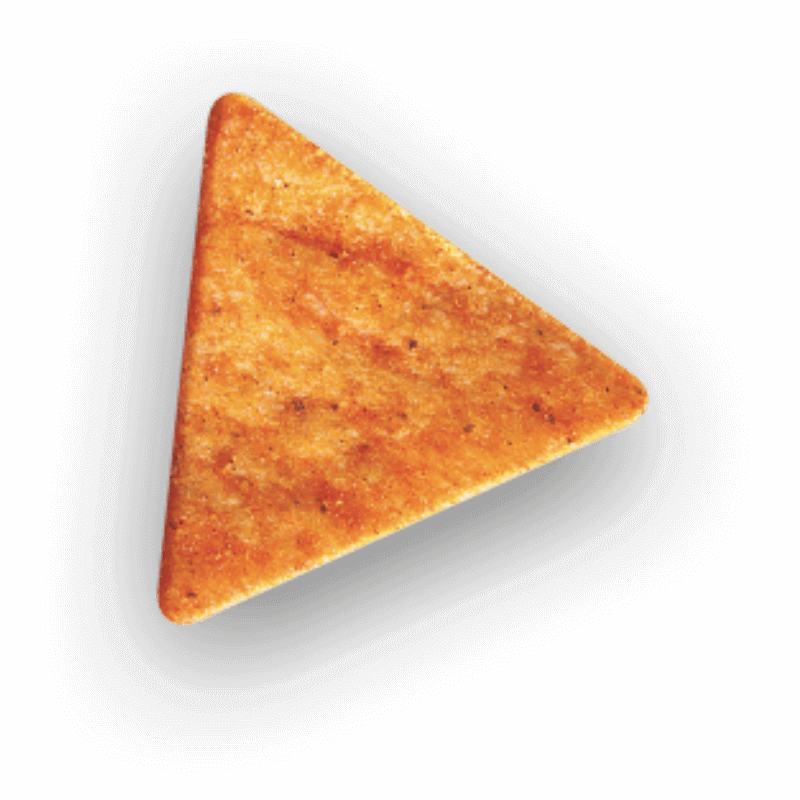 So, pop a pack, grab some tissues and watch some funny videos so people won’t assume you are actually crying. 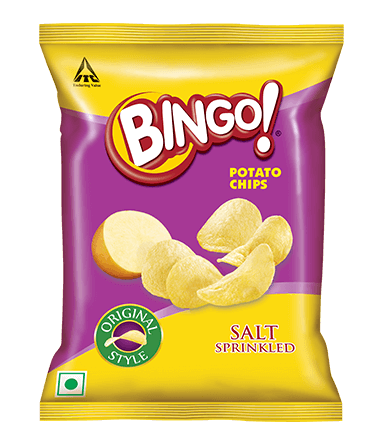 Ingredients: Potato (55.7%), Refined palmolein, Seasoning mix [Iodised salt, Chilli powder (1.1%), #Spices & condiments, Onion powder, Maltodextrin, Wheat flour, Milk solids, Black salt, Tomato powder, Refined sugar, Hydrolyzed vegetable protein, Acidity regulators (INS 296, INS 330, INS 334), Garlic powder, Anticaking agent (INS 551) & Flavour enhancers (INS 627, INS 631)] and Iodised salt. 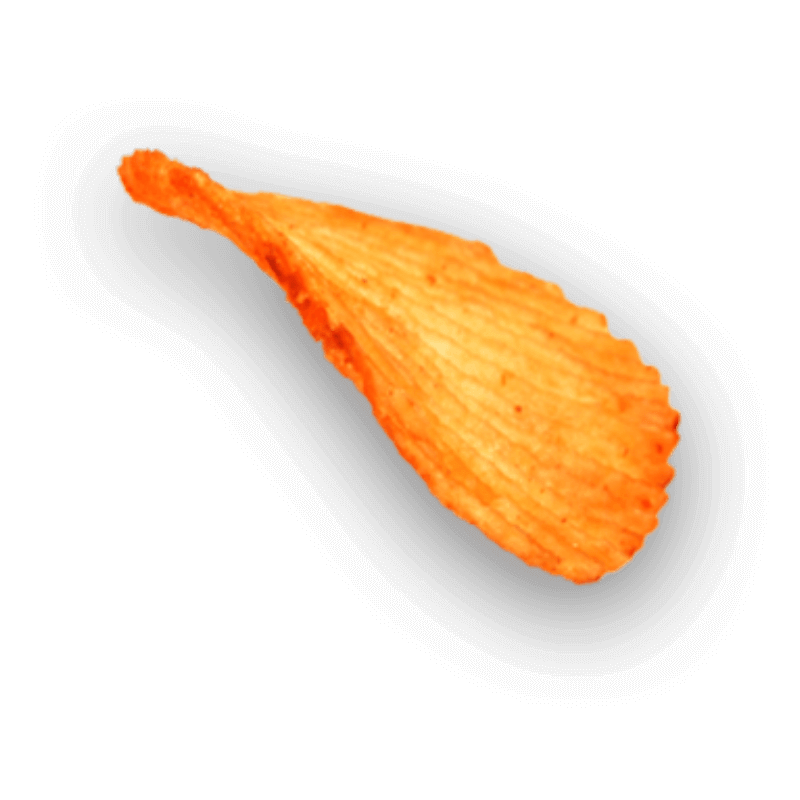 #Used as Natural Flavouring agent. 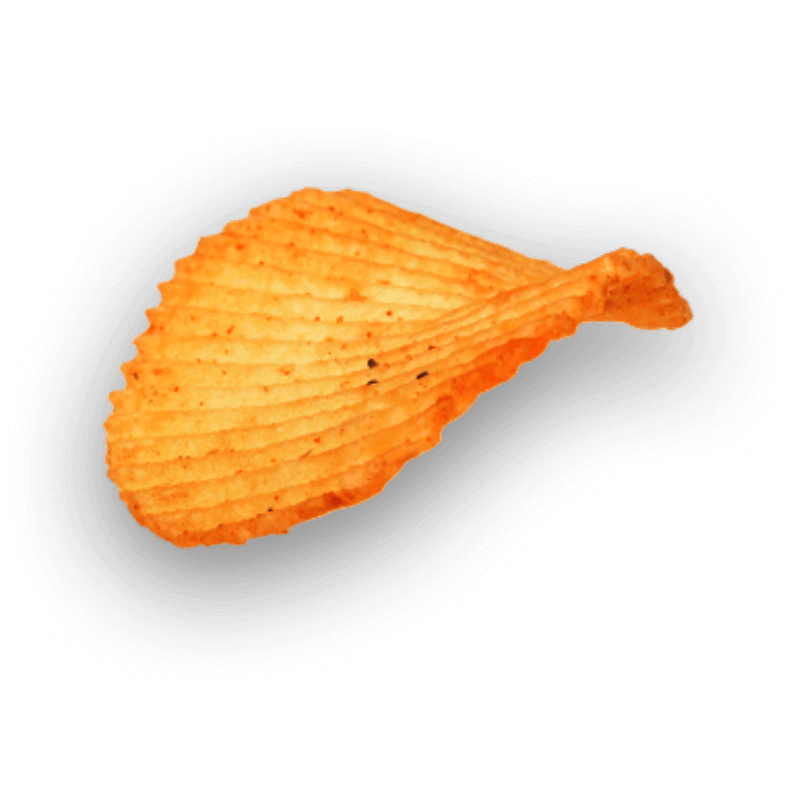 Description: The delicate presence of the light grains of salt, carefully sprinkled on these lighter-than-air potato chips will change the way you see the world! So much so, everything around you changes into funny memes, every person talking turns into your own little stand-up comedy! 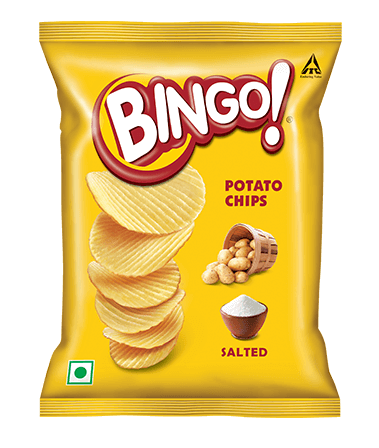 Ingredients: Potato (60.5%), Refined palmolein, and Iodised salt (1.5%).